Spanish Word of the Day.com offers a unique free method in which to build your Spanish skills. Beginning or intermediate Spanish vocabulary word. Spanish Idiom – an example of a Spanish idiom. You may subscribe in the form below. After subscribing you will receive an email for confirmation. 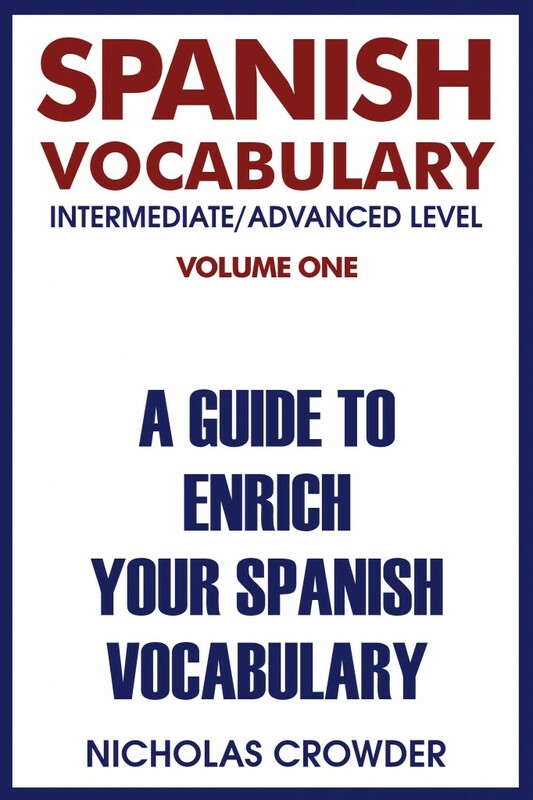 Spanish Word of the Day is sponsored in part by Crowder Publications. Emails may also include advertising links by our sponsors. You may unsubscribe at anytime.